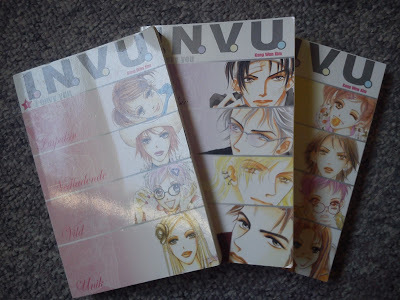 I have been in some secondhand shops otday and found some really nice stuff! 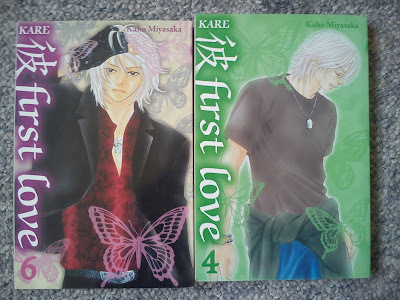 Not clothes... but Manga!! AAAAH! 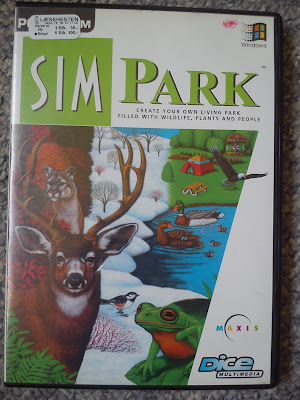 Then i found game i played when i was little :3 Sim Park! Do anyone know this game? The frog who is comming up in the corner to say, that you need to take care of your bears or the visiters are throwing trash in the wild :o I really loved it, but i think my laptop is too new to play it.. sooo .. maybe my stationary? Home from a warm vacation! Test pictures from the new camera!